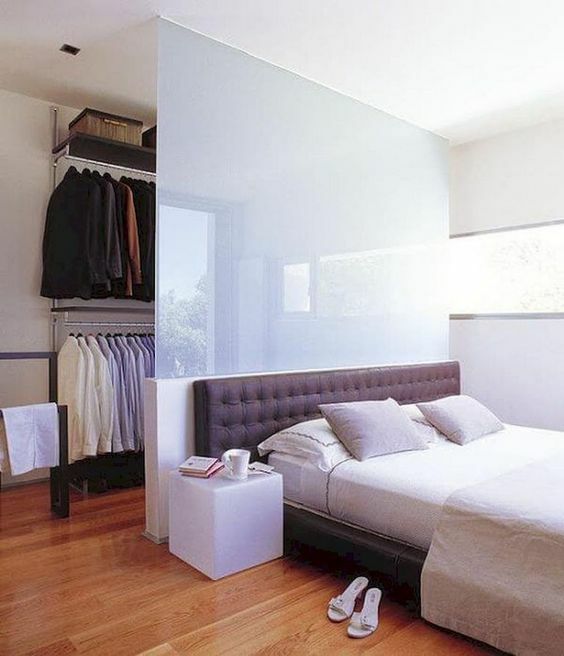 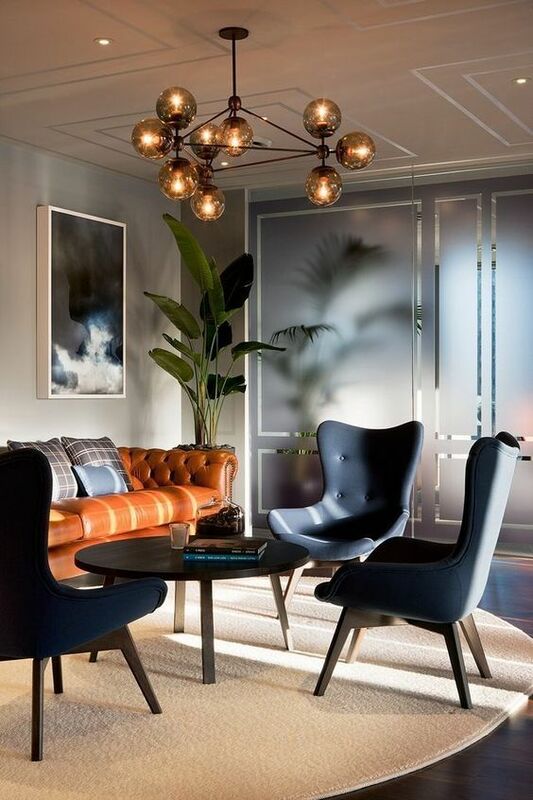 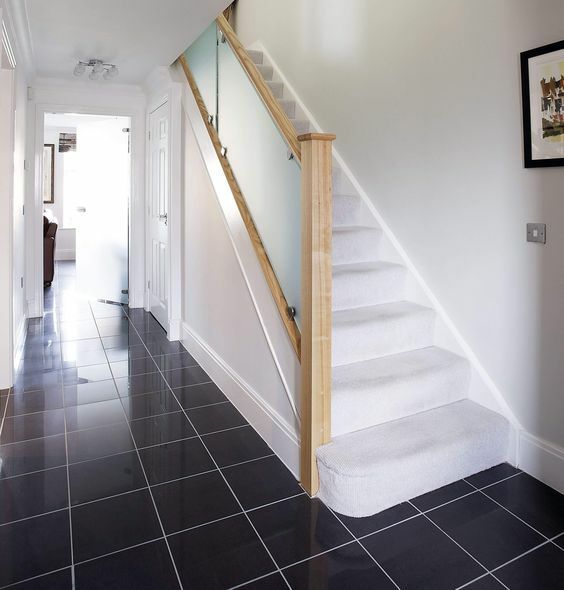 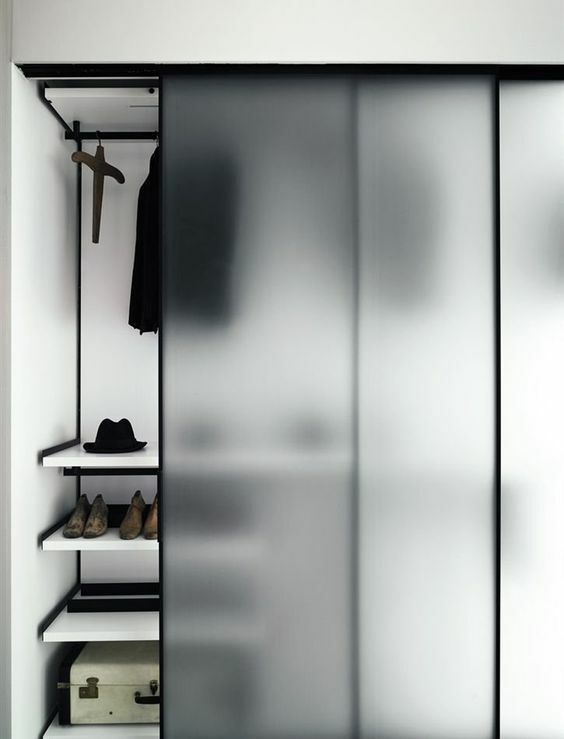 Frosted glass is a bold idea for a modern or contemporary space, it will easily fit a minimalist space, too. 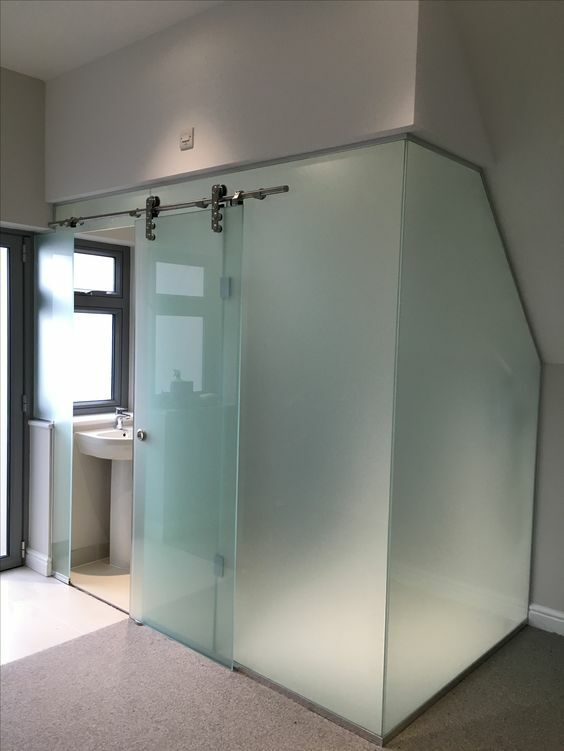 Glass is amazing to divide spaces as it’s gentle and subtle dividing, yet frosted glass brings enough privacy if you need it. 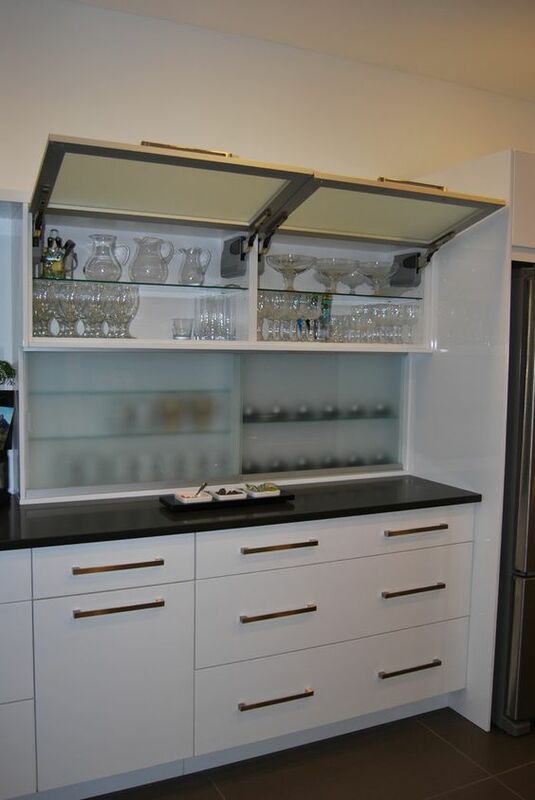 Frosted glass lets light go and doesn’t look bulky as usual doors, cabinet doors and other items. 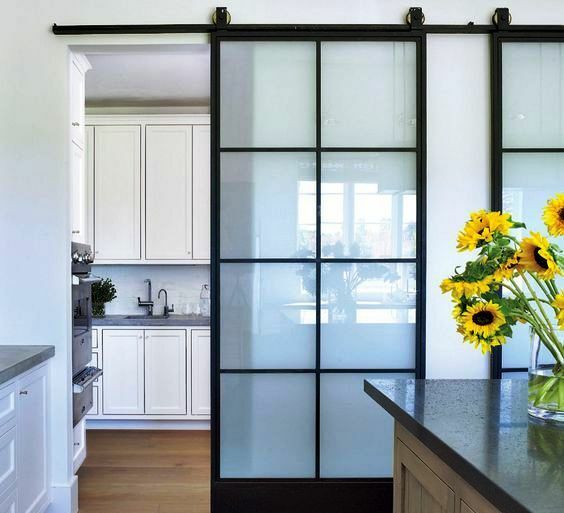 Frosted glass can be often used for doors and space dividers, and that’s not surprising: frosted glass lets the light in and out, it divides the spaces gently and subtly, and even if your space is small, it won’t look smaller as glass dividers don’t look bulky and don’t clutter the space. 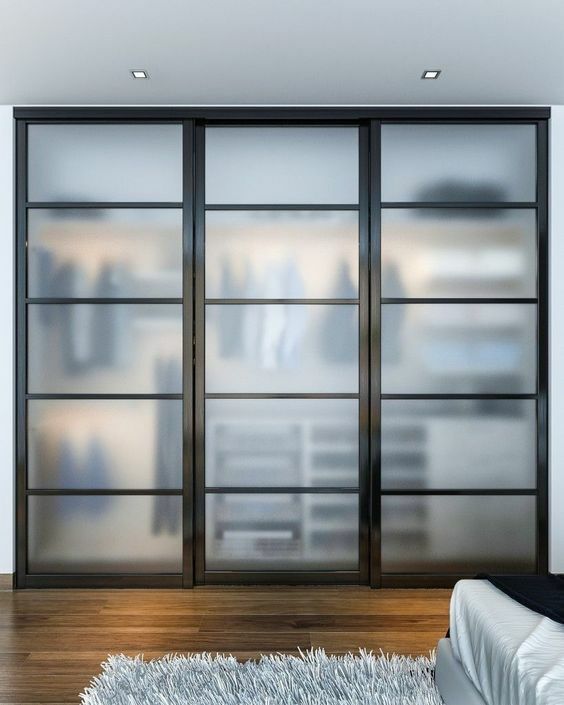 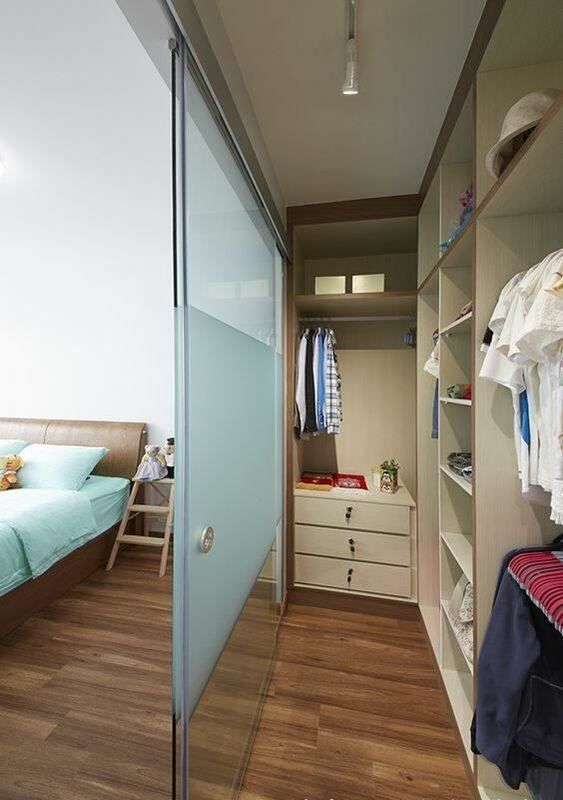 Go for sliding frosted doors in your bedroom, this way you may divide the bedroom and bathroom or a closet to keep the second space separated and private yet not too much. 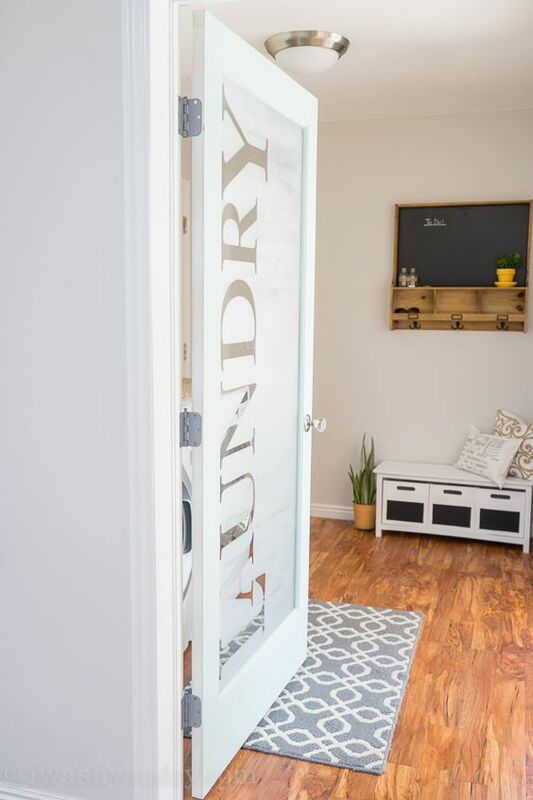 Try such doors for your bathroom or laundry, for a pantry or a closet, such functional spaces will be separated gently from the rest of the house. 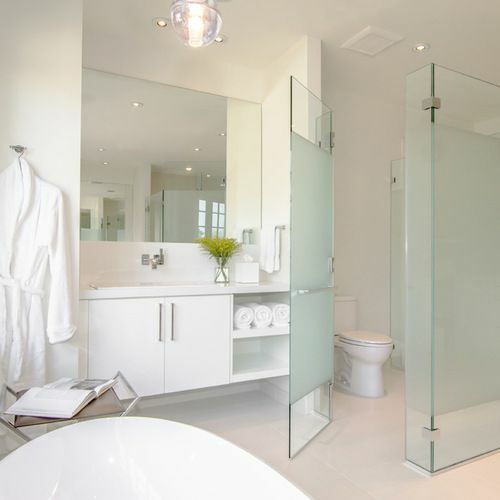 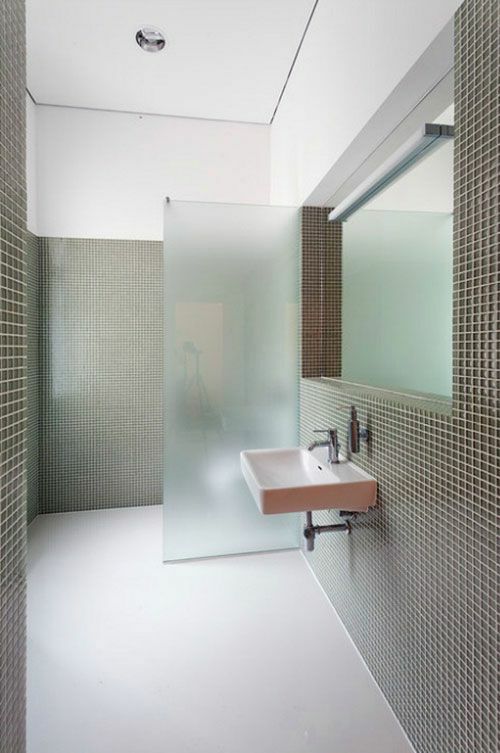 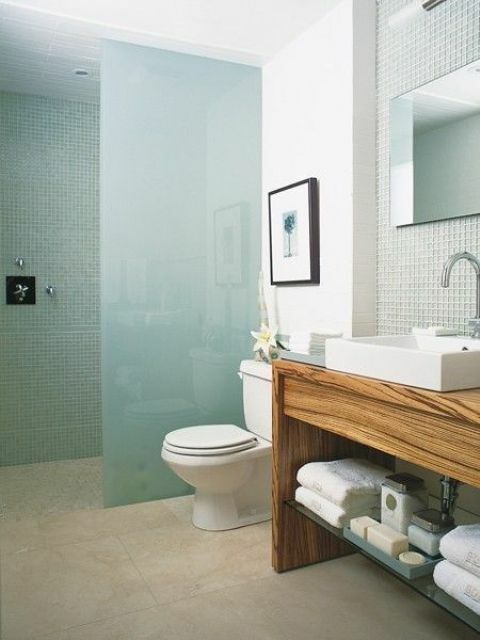 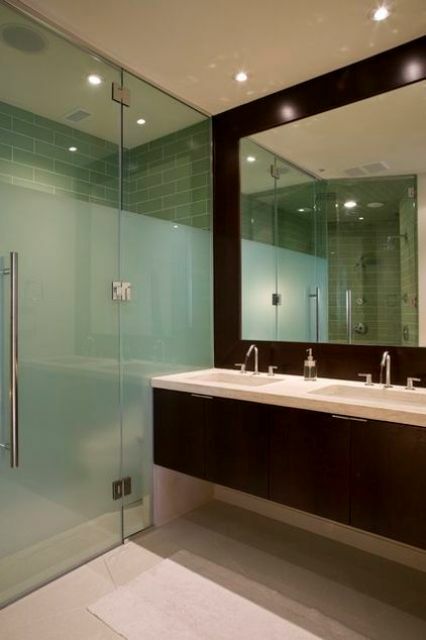 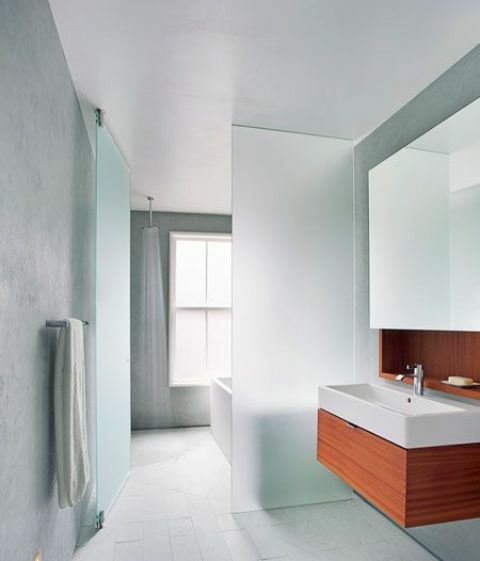 You may also incorporate frosted glass into your bathroom decor, for example, separate the shower or toilet zone. 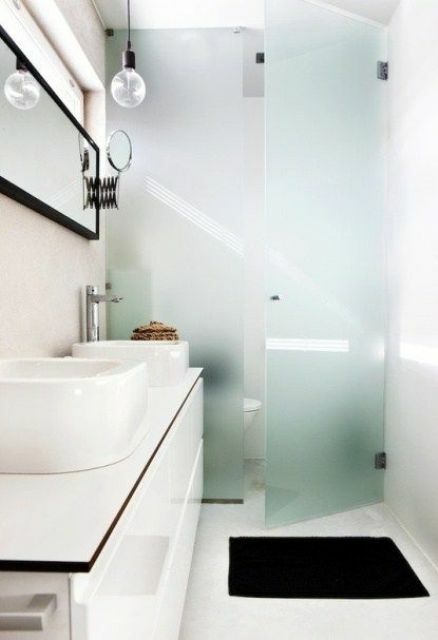 If it’s too much, rock a half frosted, half usual glass shower space. 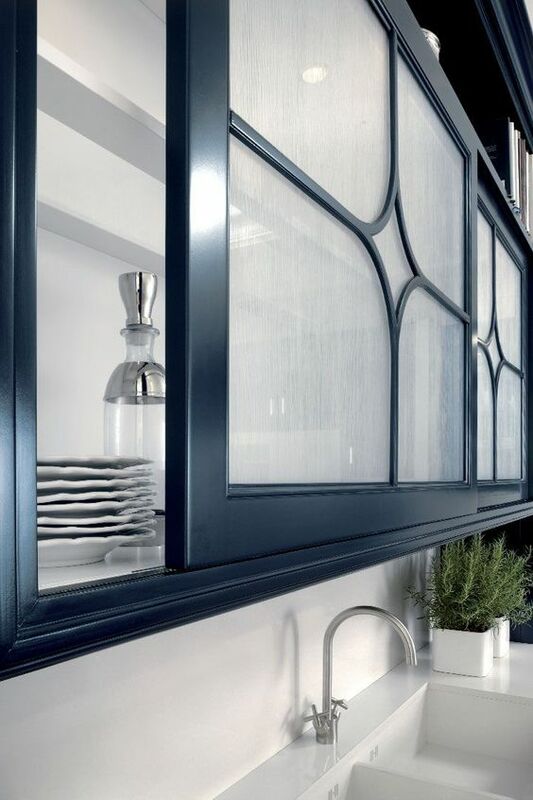 Frosted glass can be included into home decor with sliding and usual cabinet doors, with tabletops and countertops, and even with staircases. 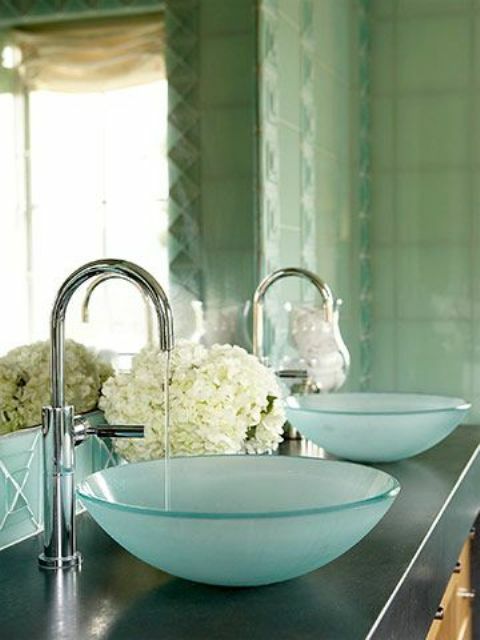 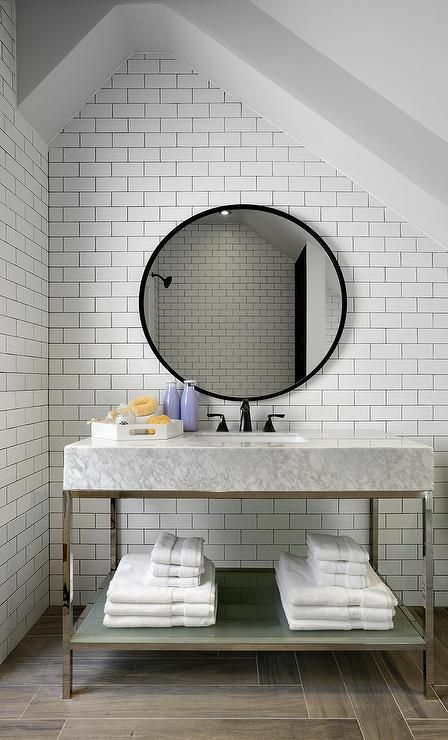 Go to the bathroom, there you may rock a vanity with frosted glass shelves and parts, a frosted glass sink in some catchy shape – it’s a cool modern touch on a traditional one. 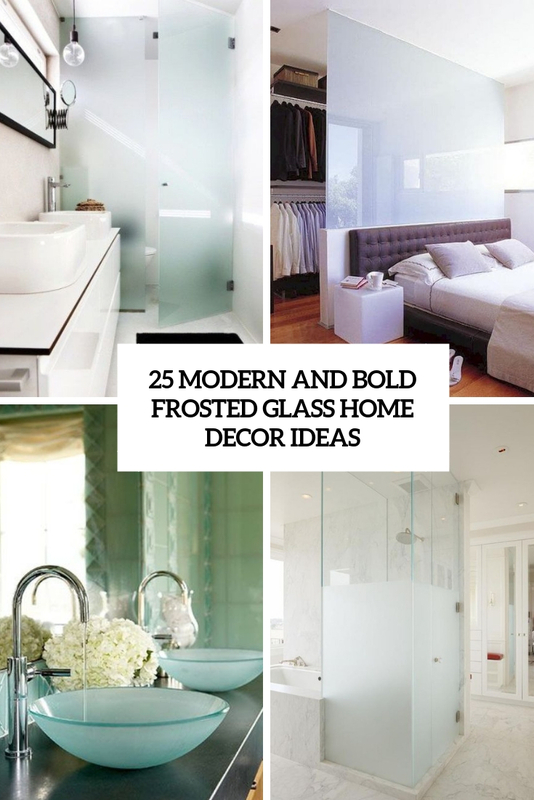 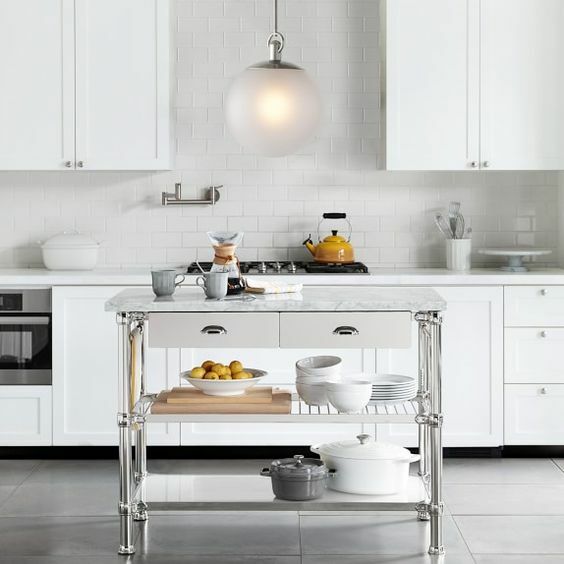 Take a look at the ideas to get inspired!